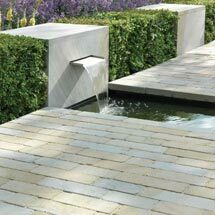 Scoutmoor setts are cut from Stonemarket’s premium fine grained yorkstone perfect for use on pathways and patios or as a beautiful stand alone feature. 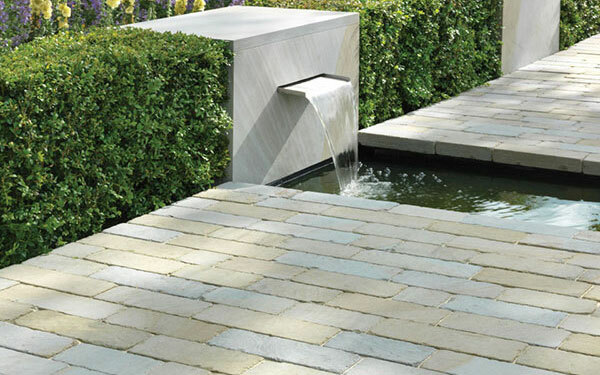 Scoutmoor is an acclaimed sandstone paving with predominantly blue-grey colouring and varying amounts of buff with exceptional performance and outstanding quality that is the hallmark of the Stonemarket Indigenous Stone range. 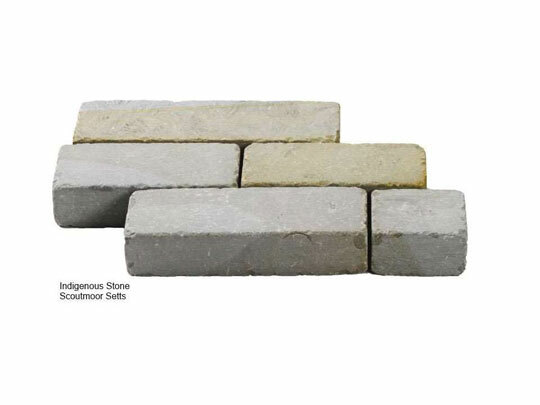 Stonemarket’s Scoutmoor Setts have an attractive lightly tumbled finish with diamond sawn edges and cut to 100mm gauge in random lengths which coordinate perfectly with Scoutmoor garden paving. 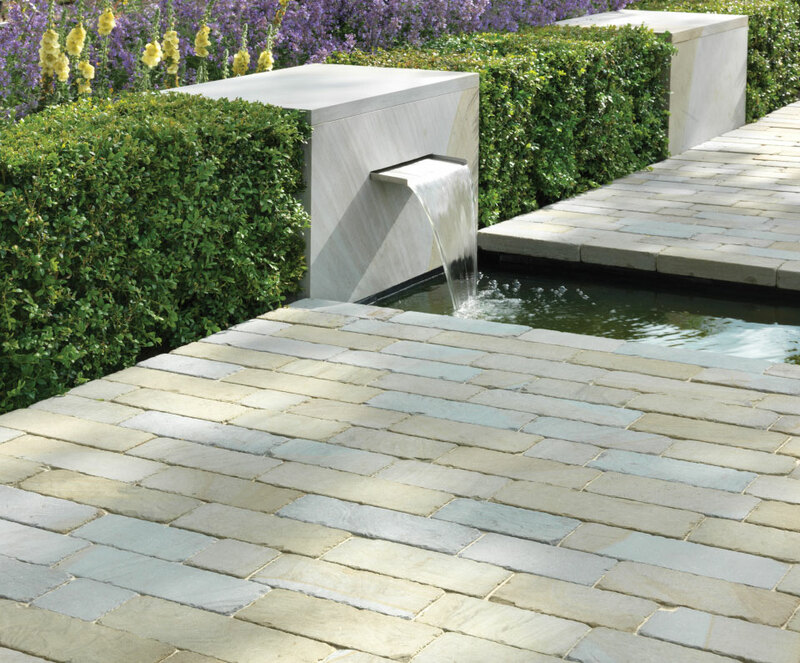 Scoutmoor Setts is one of our driveway setts products within our paving and pathways range.